AWS Alexa Skill and AWS IoT Button Experiments! I have recently been experimenting with some of the latest and greatest cloud / tech offerings from Amazon, and have recently put together two separate videos with some of my tests / proof of concepts / experiments. One is specific to Alexa (Echo Dot) and the other is the Amazon Dash / AWS IoT Button. Both relate to Service Management with ServiceNow in their own way, enjoy! 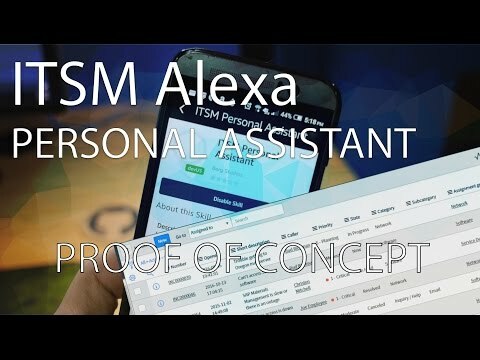 I wanted to try out AWS Lambda and Alexa skills, so why not hook up Alexa to my ServiceNow ITSM Demo environment. 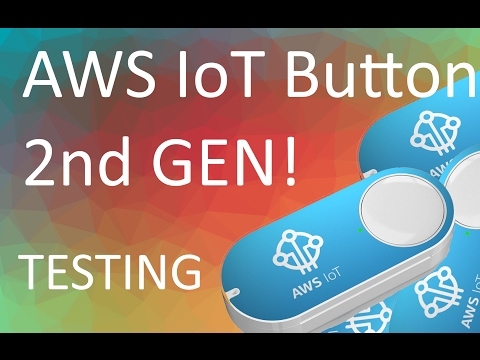 AWS IoT Button (2nd Generation) Testing! My Pre-Order for the “AWS IoT Button (2nd Generation)” arrived, I quickly open, and test the “GETTING STARTED” process for the IoT Button, and talk about its capabilities and possibilities.